International tourism literally brings the world to your doorstep. The local wine industry plays a critical role when it comes to increasing visitor numbers and stimulating the economy to benefit all. Tourism is a powerful lever for economic growth, especially in South Africa. According to a recent United Nations World Tourism Organisation (UNWTO) report, international tourism grew by six percent in the first six months of this year compared with the same period last year. Africa experienced above-average growth in international arrivals, while South Africa lagged behind this year due to a number of environmental factors. The good news is that although the continent’s share of the international travel market is relatively small, tourist spending has increased. With the perfect mix of natural and cultural attractions, the Cape Winelands has become a premier tourist destination second only to the V&A Waterfront in sheer number of overseas visitors. According to SA Tourism, the Western Cape captured 17% of international visits to South Africa, but received a disproportionate 29% of visitor spending. Research by Statistics South Africa shows that 70% of domestic travel to the Western Cape is intraregional (originating from within the Western Cape), followed by visitors from Gauteng and KwaZulu-Natal. Healthy local circulation is vital, but a sustainable industry has to invest beyond its borders. As an export category, global tourism ranks only behind fuels and chemicals for generating revenue. Ample opportunity exists for our wine and tourism offerings to promote and support each other in the market. If we look at the top-10 export markets for international tourism to the Western Cape in 2016 and the top-10 export markets for packaged South African wine, measured in litres, seven of the country markets overlap. The African continent is the fourth largest export market for wine and Namibia is the fourth largest international source market for tourism to the Western Cape. 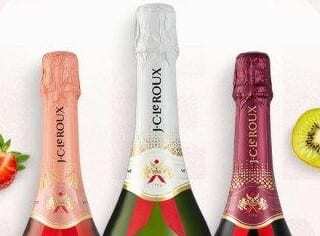 Africa holds vast potential for increasing intraregional travel and wine export, with markets such as Angola and Kenya specifically being targeted at present. 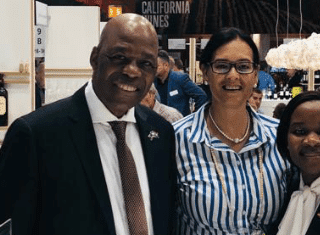 The Western Cape government’s investment and tourism promotion agency, Wesgro, has signed a memorandum of understanding with Vinpro to develop and market the wine industry to promote future growth. Marisah works closely with Wesgro and Wines of South Africa (WoSA) and supports South African Tourism’s country managers to realise the industry’s vision of becoming a leading wine tourism destination recognised for memorable experiences, quality wine, exceptional food and a commitment to responsible tourism. Vinpro’s wine tourism focus is on research, development, cross-sectoral trade engagement, skills and enterprise development. Marketing activity is dominated by digital marketing through the VisitWinelands.co.za platform and support for the provincial and national marketing agencies with collateral and industry connections. Tour operators provide an essential service to tourists and first-time visitors who are unfamiliar with local offerings. A wine and food tourism study conducted by Wesgro in partnership with specialised wine tour operator Explore Sideways showed 99% of tour operators in the Western Cape included wine tours on their itineraries last year. 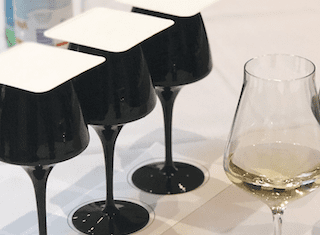 Overall the travel trade reported 16% year-on-year growth in the number of wine tours sold in 2017, with significant potential for further growth. “The most unique selling point of the wine tourism industry in the Western Cape is how varied it is, ranging from the traditional winelands of Stellenbosch to experiences on the West Coast and just a short drive away from the CBD in Constantia and Hout Bay,” says Alan. “The number of distinctive offerings also sets us apart – from wine tram and helicopter tours to combining wine experiences with adventure sports such as mountain biking and hiking, seeing the West Coast flowers or whale-watching. Several international trends and our world-class offering has led to an increasing interest in wine tourism. 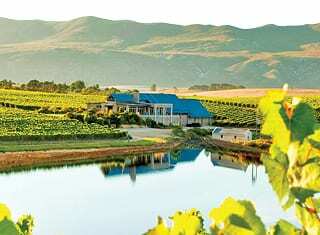 South Africa travel trade reported an increase of 15% in visitor interest in wine tours from 2014 to 2017. “South African Tourism conducted campaign evaluation research in the United Kingdom in 2017 and looked at types of holidays Brittons most commonly associated with South Africa. Wine tourism came in at fourth position, ahead of beaches and sunbathing which have traditionally been a stronghold in the British market,” Marisah says. It’s up to the wine industry to build on this foundation through consistent and successful collaborations among industry bodies, stakeholders and local government.